Hello everyone! 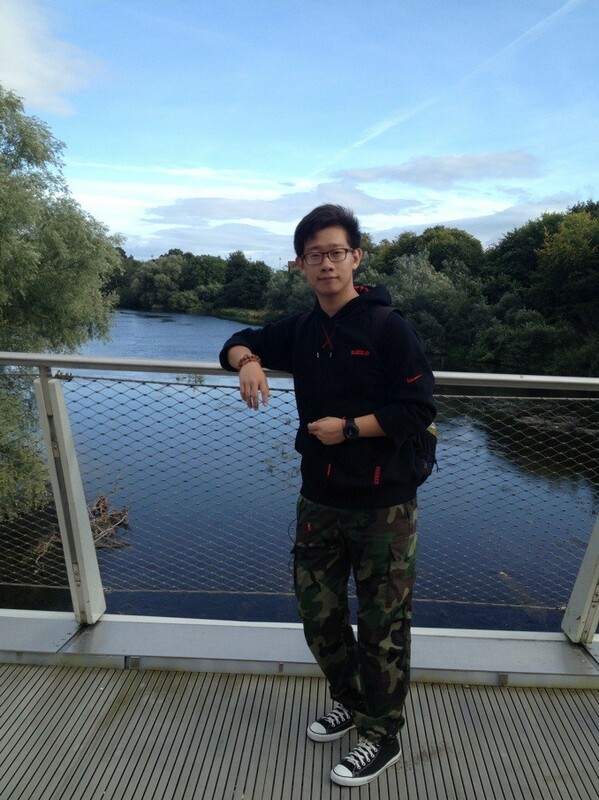 I am Yanan Chen from China and I’m a master student in Software Engineering here at the University of Limerick. I studied in Shandong University of Technology as an undergraduate student. This is my second year in Ireland, I spent last year on the Pre-Master course and now I am studying for my Master Degree. Ireland is a beautiful country, I just don’t mean the landscape here but the people that I have met here too as they are all so friendly and hospitable. I’ve made a lot of friends from all over the world. I am a committed member of the UL Chess Club. This is an amazing club so if you are interested in playing Chess or you just want to make some friends here at UL, be sure to check out the UL Chess Club! Personally, I am a sports fanatic and I love to play basketball, Kobe Bryant is my favorite basketball player. Besides basketball, I am also interested in table tennis, badminton and swimming amongst other sports.